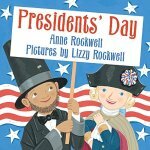 A few days ago, I had a post on a President’s Day Activity for Kindergarten students. We read the book Our Abe Lincoln by Jim Aylesworth. It is a super cute book that actually is more like a song. We then composed a song of our own for George Washington. Next we did a writing prompt. 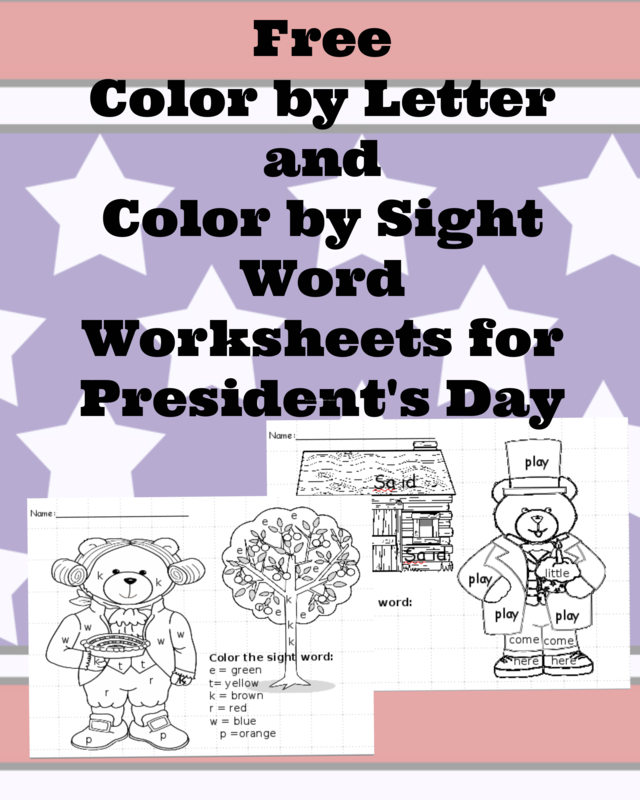 Today I have some fun President’s Day Worksheets! 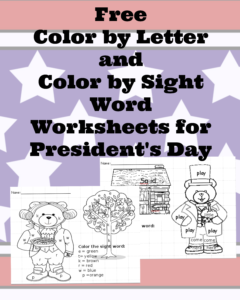 These are color by letter/color by sight word sheets. Before we begin, though, I always like to introduce a few of my favorite books to help celebrate and learn about the holiday. So…as you can see from the above image, We have an Abe Lincoln and and a George Washington bear… Abe bear has sight words on him, and the George bear are letters of the alphabet. 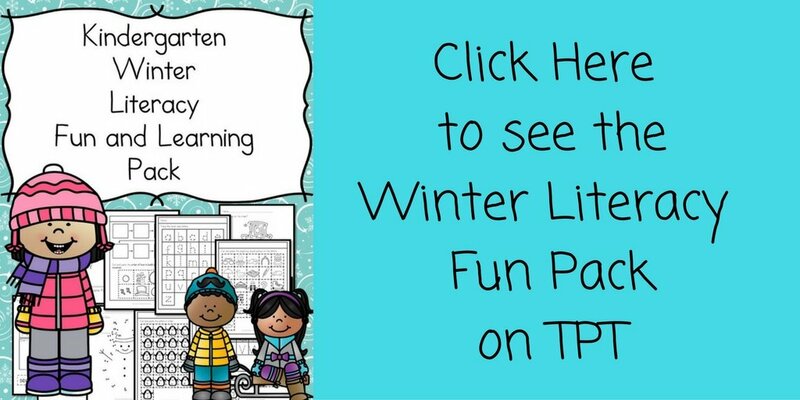 These worksheets have sight words that correspond with days 10-16 of our learn to read free program – so the sight words used are: big, little, said, play, come, here (as well as the color words). I don’t understand why I have to keep entering my email to get the freebies if I am already receiving the email to get the freebie because I already subscribe. If I receive an email or information about freebies I shouldn’t have to re-subscribe every time. Sorry for the confusion. That is just how the system works.. it is smart enough to know that you already entered in your info and so it does not re-add you to our list. The system allows me to reach thousands of people at one time… there is no way I could do it manually. Also, by visiting the site each time, it helps me keep the site up and running -I am “paid” on pageviews -advertisers pay me for ads on the site and in order to be able to offer the freebies, I need people to come to the site. Sorry and thanks for your understanding.